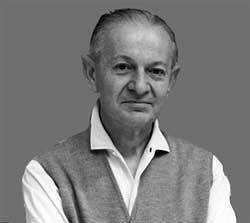 Alexander Girard was an architect and a textile designer born in New York City to an American mother and a French-Italian father. 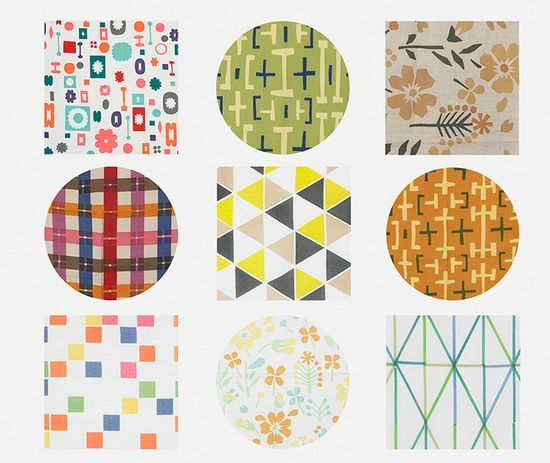 Girard is known for his contributions in the field of American textile design, particularly through his work for Herman Miller (1952 to 1975), where he created fabrics for the designs of George Nelson and Charles and Ray Eames. He often drew inspiration from folk art. His own collection featured some 100,000 items .